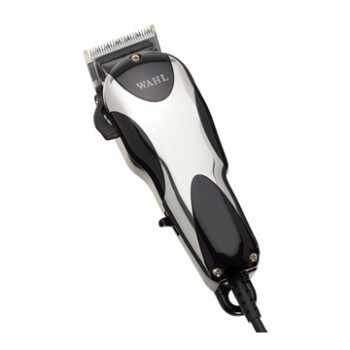 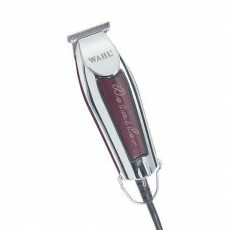 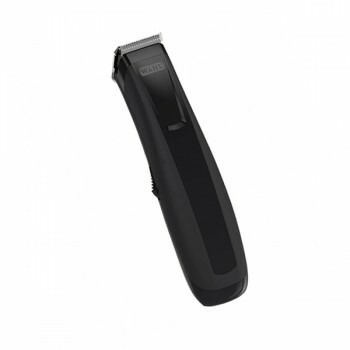 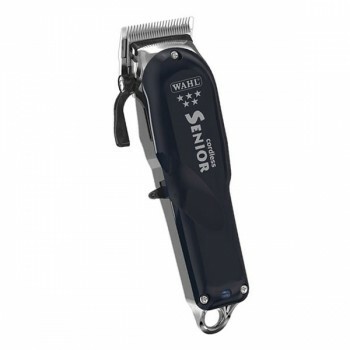 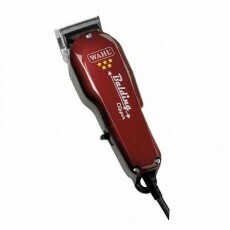 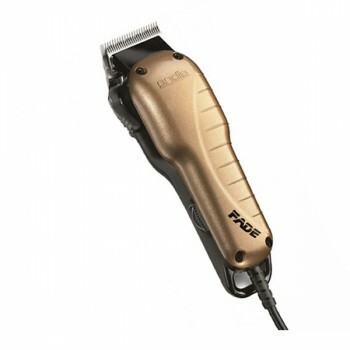 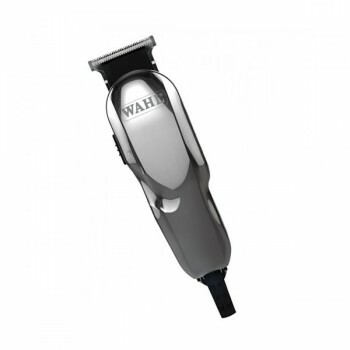 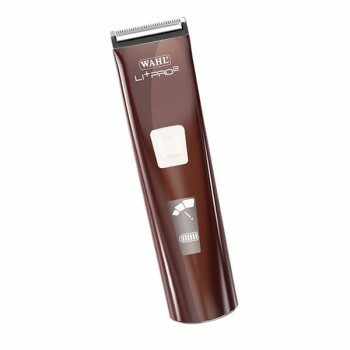 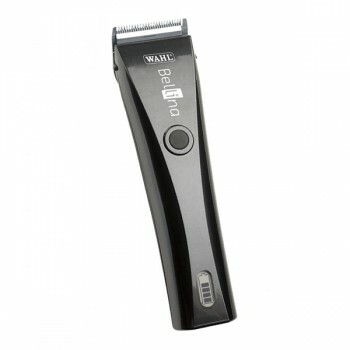 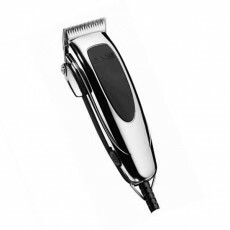 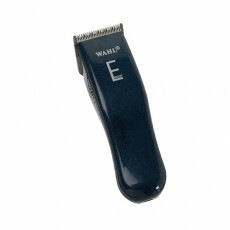 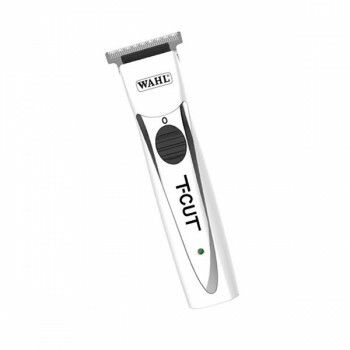 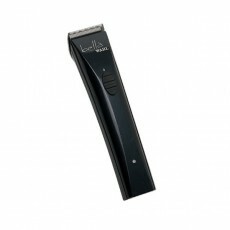 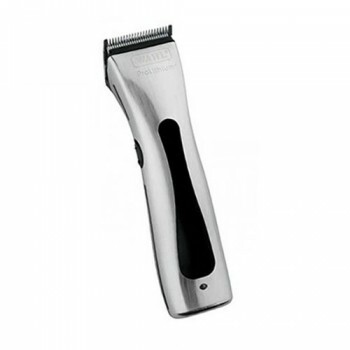 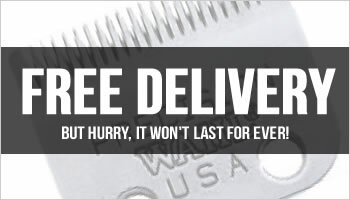 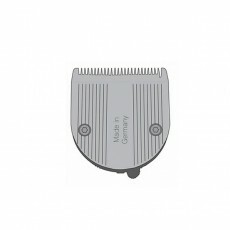 The Wahl Home Pro 100 is Wahl's basic, no-nonsense clipper for home use. 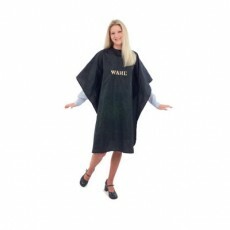 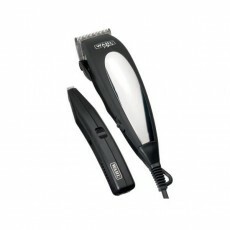 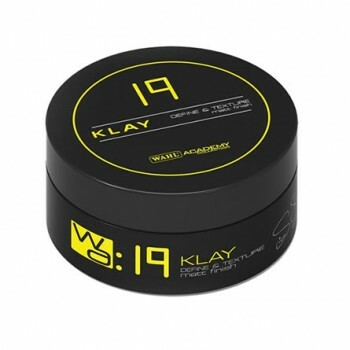 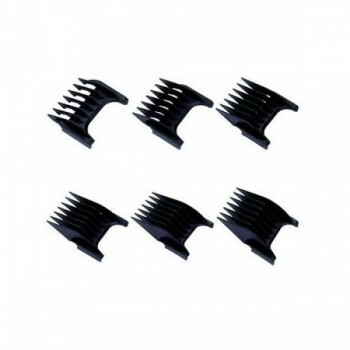 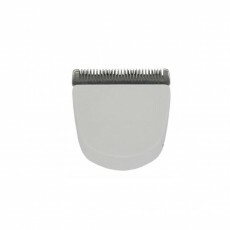 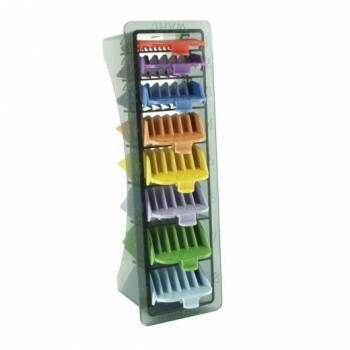 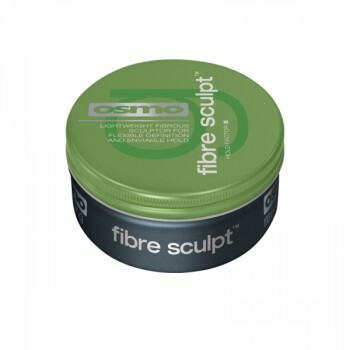 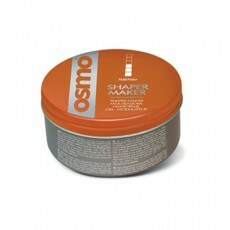 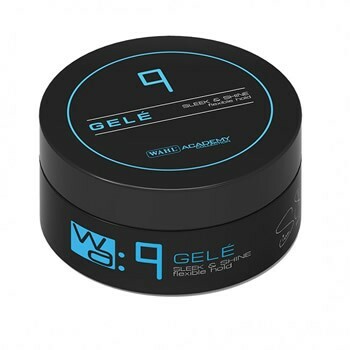 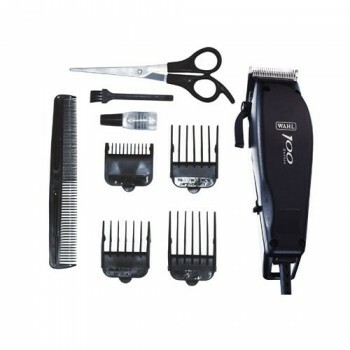 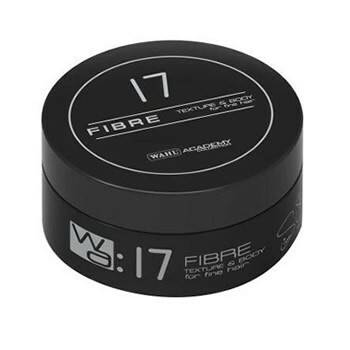 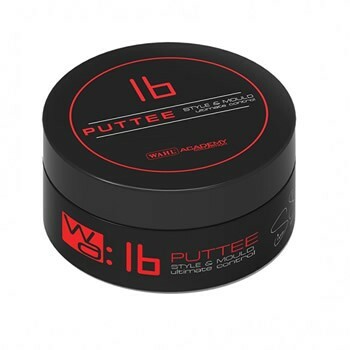 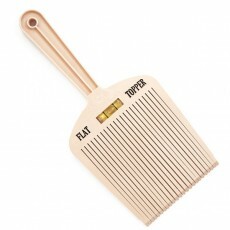 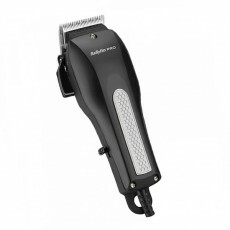 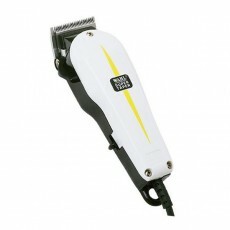 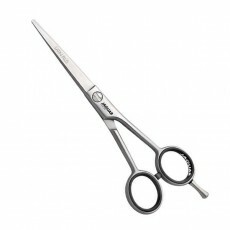 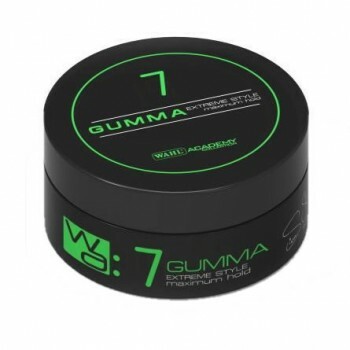 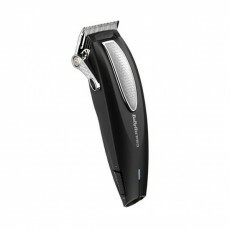 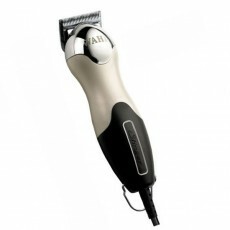 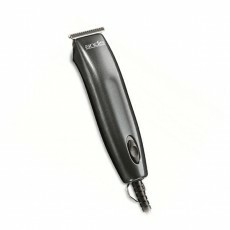 The 11 piece mains operated kit give you all you need for a stylish cut at home. 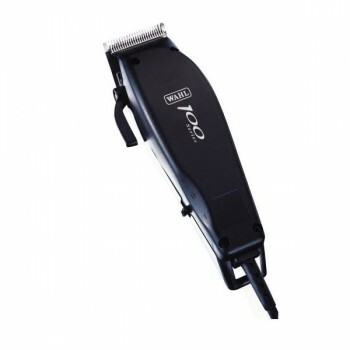 The Home Pro 100 features a thumb adjustable taper lever, to change the length of cut easily. 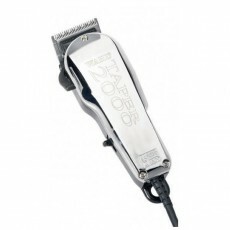 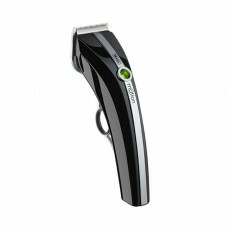 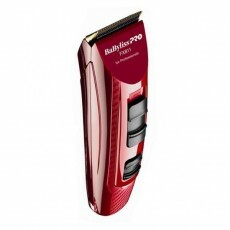 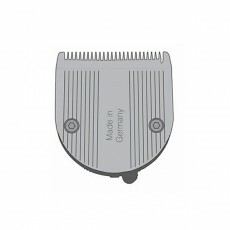 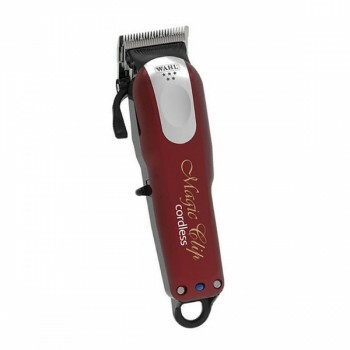 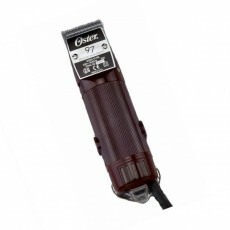 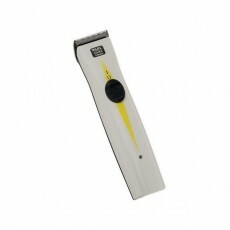 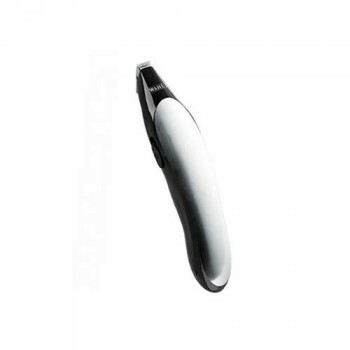 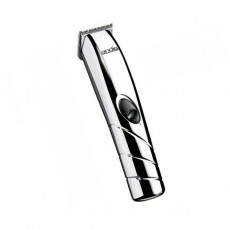 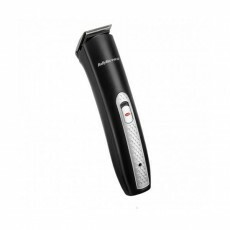 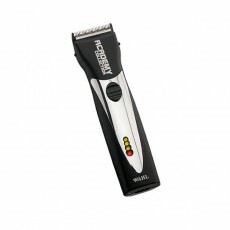 It is a mains operated clipper with a powerful yet quiet motor, and an ergonomic design which makes it easy to hold and cut at different angles. 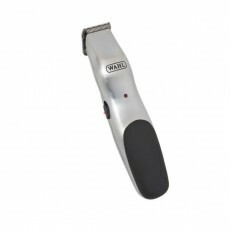 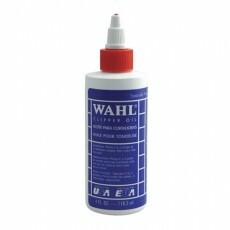 Every Wahl Home Pro 100 clipper is supplied with four Wahl attachment combs (Grades 1 - 4), a barber comb, Wahl Clipper oil and cleaning brush. 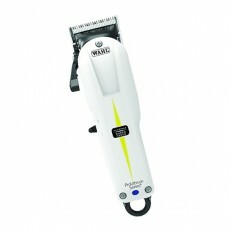 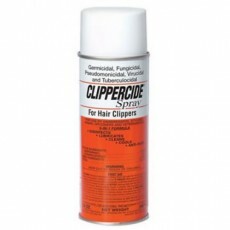 - Mains operated home use clipper. 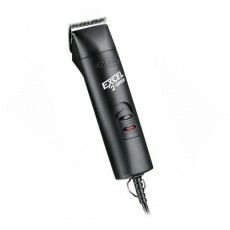 - Powerful but quiet motor. 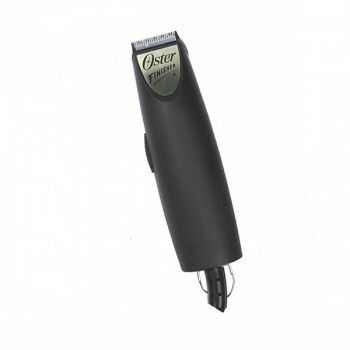 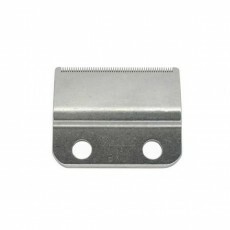 - Easily adjustable taper lever to vary length of cut. 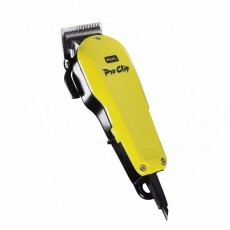 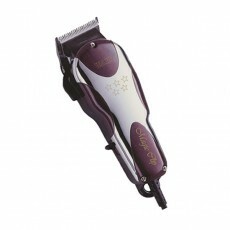 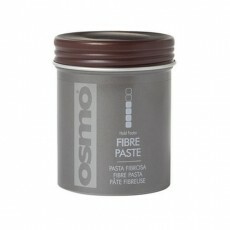 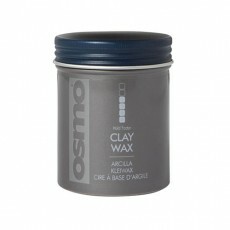 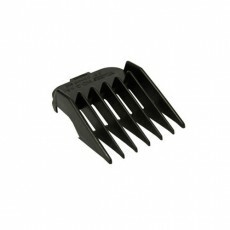 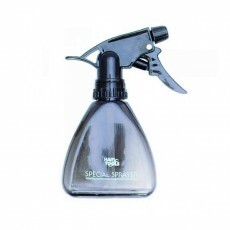 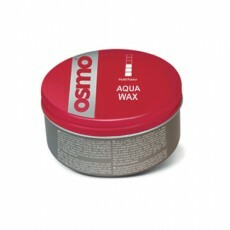 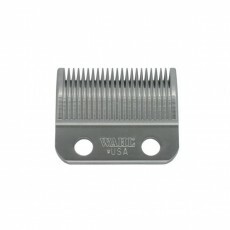 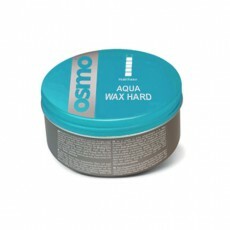 - Easy to hold & cut at different angles due to ergonomic design.